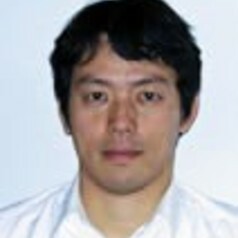 Nobuhito Mori is an Associate Professor with the Coastal Disaster Engineering group at Disaster Prevention Research Institute of at the Kyoto University. His areas of interest include air-sea interface physics, climate change, the dynamics of wind waves, long waves and tsunamis. He also has expertise in geophysical and environmental fluid mechanics, tropical cyclone and related disasters.